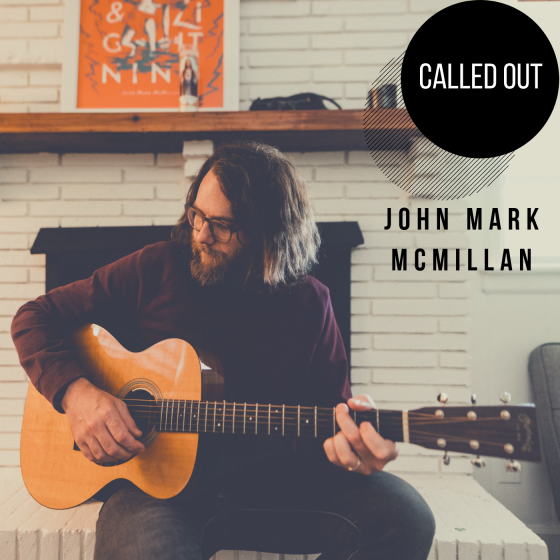 I’m thrilled to have John Mark McMillan on the podcast to talk about becoming an artist, worship as a genre, and worship music as a business. John Mark is one of my favorite musical artists and has been putting out music for over a decade. If you come over to my house you can hear my daughter belt out his song “King of My Heart” because it’s her favorite. Worship as a genre of Christian music has exploded in the last 15 years. As I was cutting my teeth in worship leading as a high schooler it was always difficult to find new songs, but now today it’s totally overwhelming because of how much new music described as worship is being released. On top of this how the music industry operates for end users like you and me has changed dramatically. 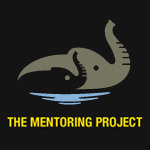 John Mark is uniquely positioned to offer insights to both realities. —John Mark McMillan’s latest release is a Christmas album titled Smile in the Mystery. —JMM 2018 releases of The Lightning Sessions and The Mercury Sessions were two of my favorite 2018 releases. —Check out John Mark’s main Spotify and iTunes/Apple Music pages to see all his albums. —Oh and if you’re into music the worship team at my church recently released their first album The Way of the Cross.